Hard to chew foods can your damage teeth. That's because sticky goodies, including healthy choices like raisins, dates and dried fruit are known to clasp acids against teeth longer than other foods. Try consuming less of these chewy foods. Snacking on sweets and sugary beverages constantly throughout the day can increase the chance of tooth decay and gum disease. Harmful acids form in the mouth every single time you eat a sweet snack and continues affecting teeth for at least 20 minutes afterwards. Try spending some time not eating to avoid this. Holidays can create an increased amount of stress and anxiety. Patients come in with incidents of grinding or clenching their teeth. This causes awful jaw pain and can lead to more serious issues like chipped teeth or severe migraines. We recommend you find ways to relieve stress before it’s too late. Custom night guards help prevent grinding. Call us! We want you to enjoy the holidays without any dental issues. Following this tips will not only avoid a dental emergency but also help you have a healthy smile. We wish you a warm and happy Thanksgiving! Get Your Custom Vampire Fangs Today! Our dentist in Encino is offering custom vampire fangs. Make your costume come alive with these completely natural-looking vampire fangs for Halloween or for any other dress-up party. Call our Encino dental office today for an appointment! Dental Implants the Solution for Your Missing Teeth! Even though losing a tooth is not a desired experience, it does happen to many people due to trauma or injury, dental disease or decay. Some years ago, the only solution for missing teeth involved bridges and dentures, but now you can have a natural, complete and long lasting smile with dental implants. 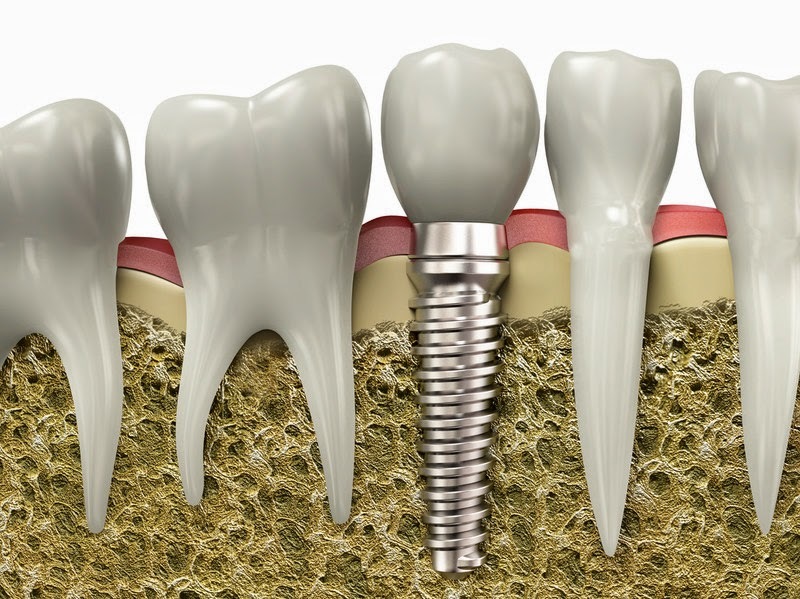 Dental implants are fixed teeth that are attached to the bone and have a natural look and function while maintaining jaw structure bite improvement. Missing teeth could change your facial features which create hollow structures in your face. 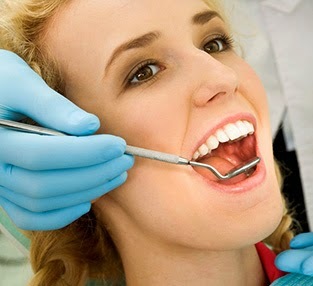 With dental implants place by our dentist in Encino, you never have to worry about this happening. Dental implants are a little more expensive than dentures or bridges but the immense benefits they bring covers them. The fact that they become your own teeth and that you don´t need to be removing, maintaining, and adding messy adhesives to them is yet alone completely worth it. Don´t think twice — it’s a small effort for a lifetime of benefits! Visit our website to find out more about dental implants and other cosmetic dental procedures. Improve Your Smile with the Latest in Cosmetic Dentistry! You have probably heard the term ¨cosmetic dentistry¨ over and over in the last few years, but have you wondered what it really is? What are the procedures that you can do to have a perfectly looking smile? 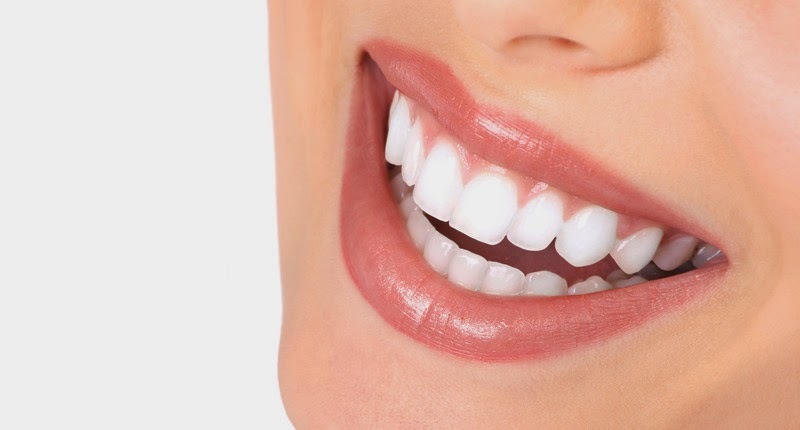 At Encino Cosmetic Dentistry, we have a wide range of dental services that will help you achieve a healthy, beautiful smile. From teeth whitening, porcelain veneers and dental implants to crowns, inlays/onlays, bridges and root canals, we provide the procedure needed to get you the result you deserve. One of our featured cosmetic dentistry procedures are porcelain veneers, these thin porcelain shells are bonded to the front of your teeth allowing them to change its color, size and shape! Veneers are ideal if you need to mask teeth defects such as stains, discoloration, gaps between teeth and chipped or worn out teeth. They look very natural, are very long lasting, and the procedure is very simple. Visit our website to find out more about our practice and dental procedures. Always remember to smile and the world will smile with you! 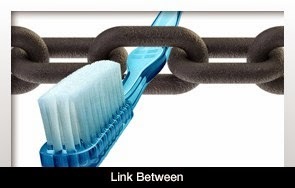 According to Dentistry Today, a Link May Exist Between Oral Health and Rheumatoid Arthritis... Read More Here! We need to remove plaque that causes gum disease and makes cavities. Remove the plaque 2x a day by brushing and flossing. Usually floss first then brush. Brush with a fluoride toothpaste and an electric toothbrush. We recommend a Sonicare toothbrush, use it at a 45 degree angle with no force and move the brush along gum line of teeth front and back side. Use the 2 minute timer on the brush, 30 seconds for each quadrant. Spit out any excess toothpaste, you do not need to rinse with water. It is especially important to clean mouth at night before sleeping because all the food you ate will rot in the mouth if you don't.